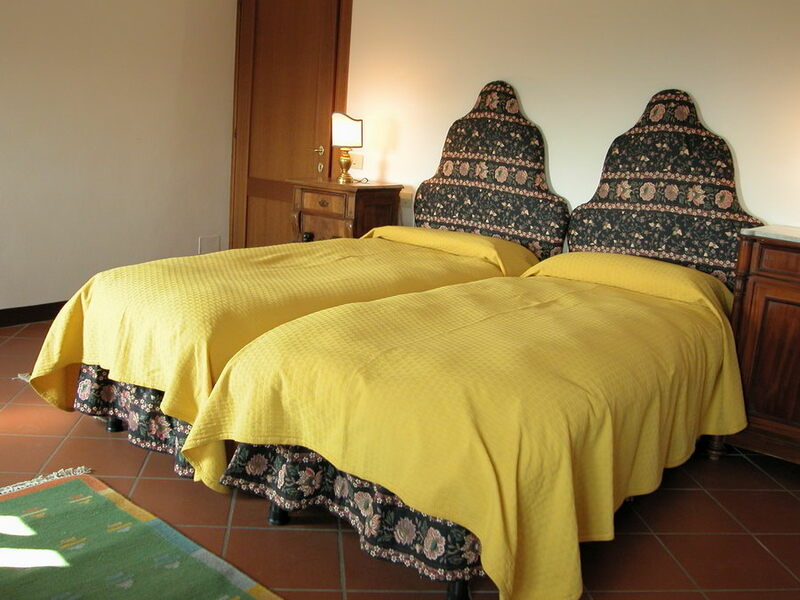 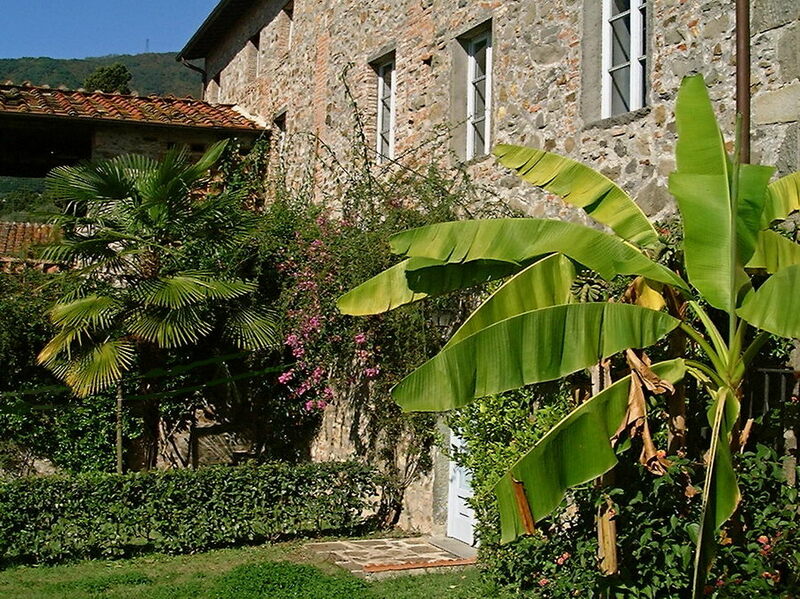 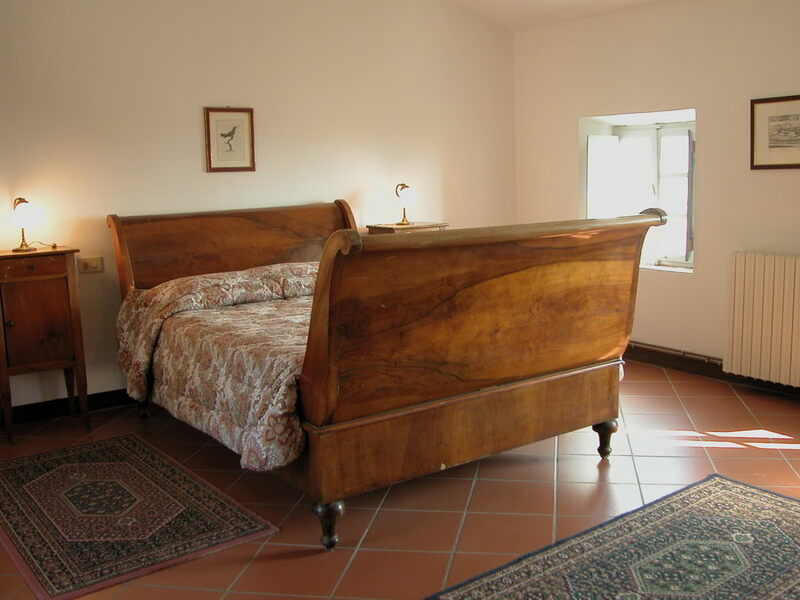 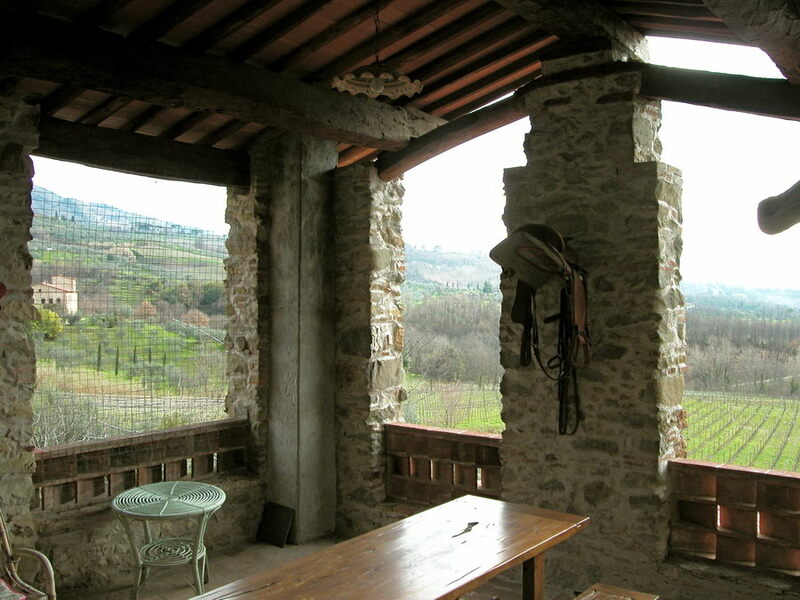 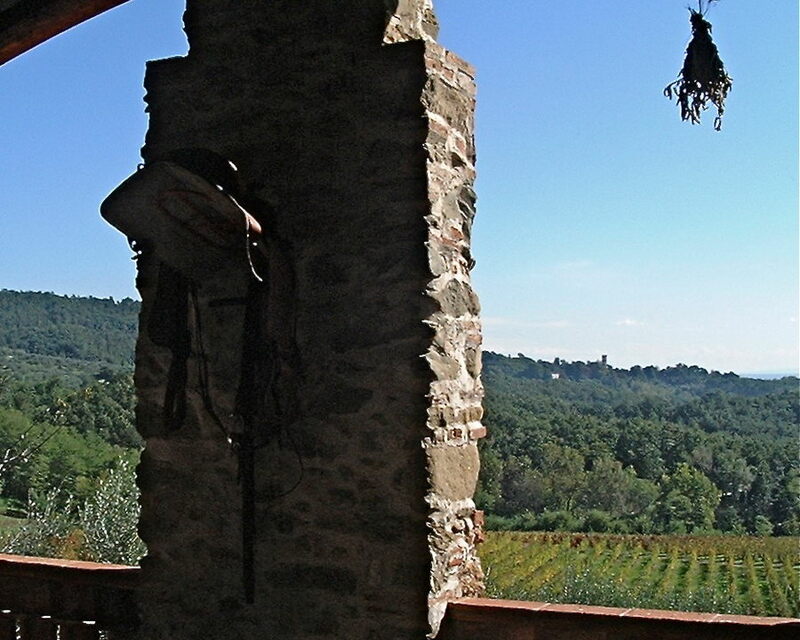 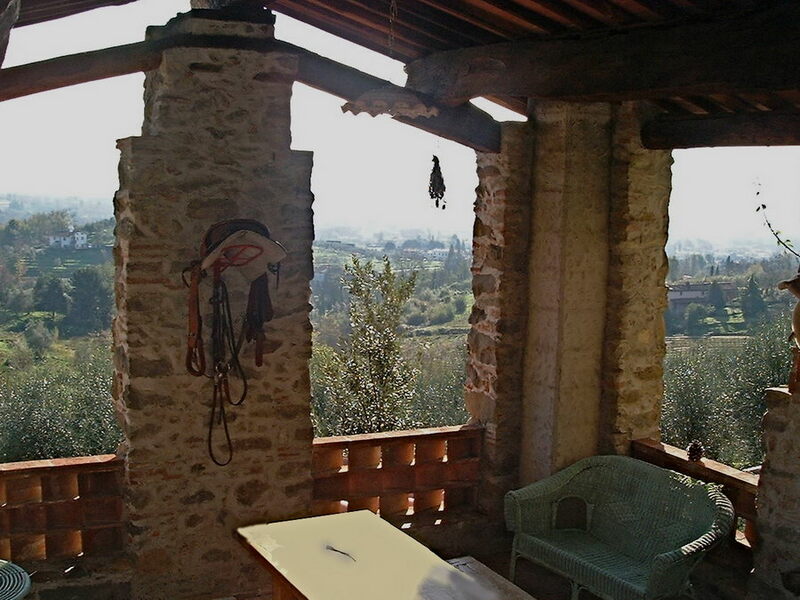 Bigotto Apartment at Colleverde, Cottages and Apartments to Rent in Tuscany. . 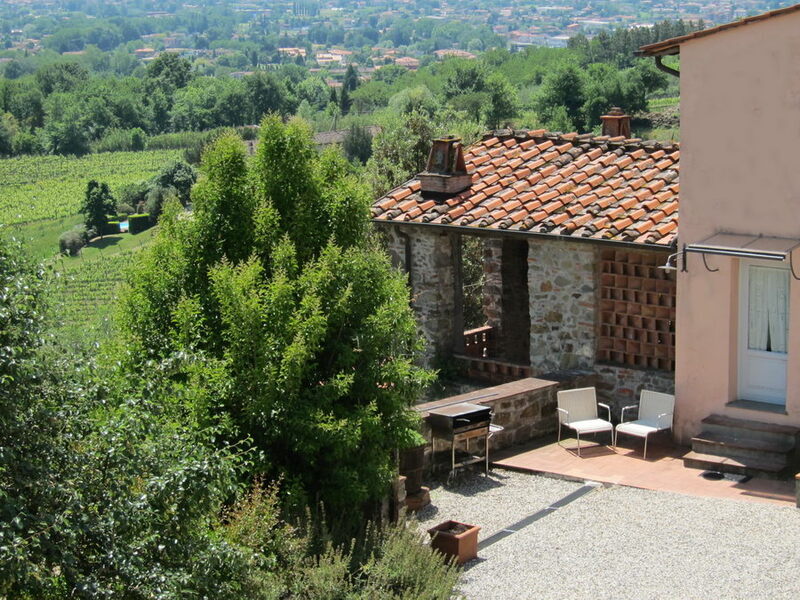 Enjoy meals al fresco on your large covered terrace with extraordinary views looking down the hills towards Lucca! 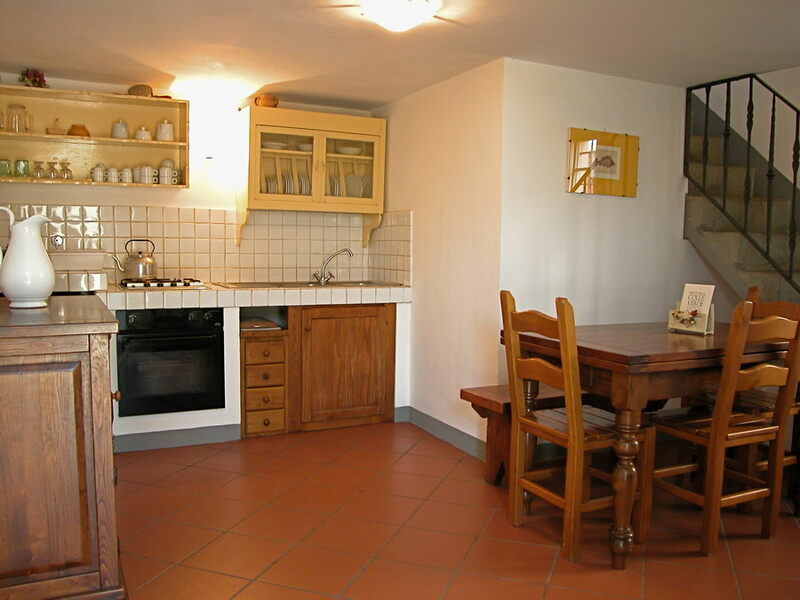 There is an eat-in kitchen with fireplace on the ground floor. 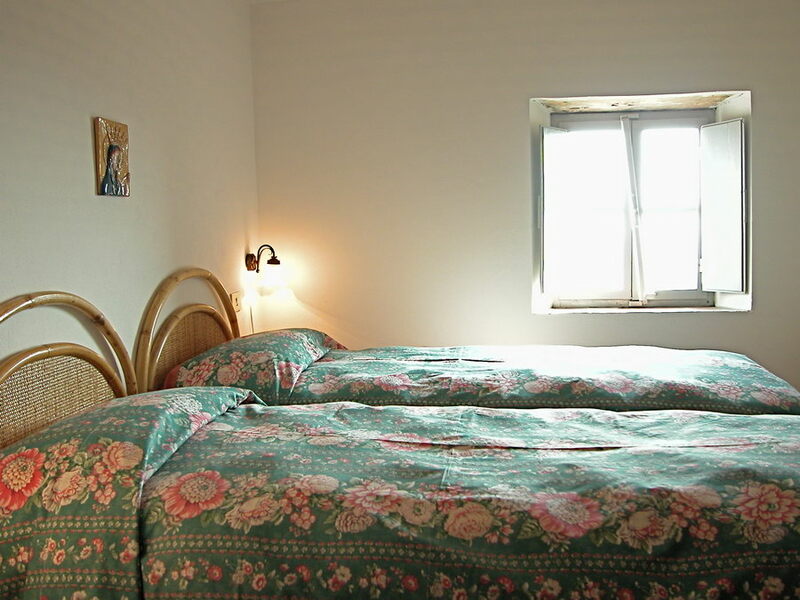 Upstairs you will find one double and two twin bedrooms that are flooded with light as well as two bathrooms with showers.